Is lack of time and sleep slowly taking a toll on your complexion? We asked Manhattan-based celebrity makeup artist Gita Bass about the most common skin-woe scenarios. She offered a (fast!) 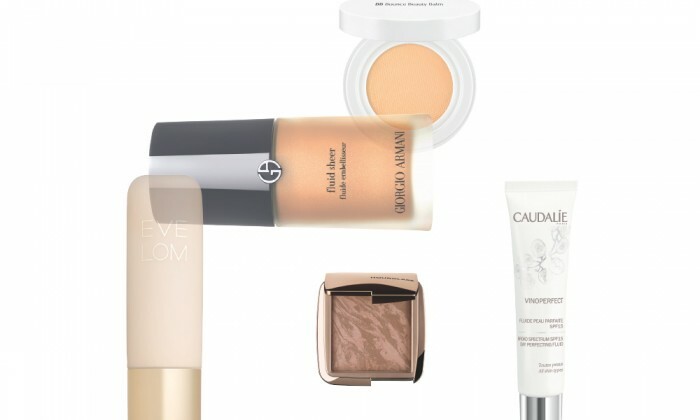 three-product routine for each one that will make skin look perfectly gorgeous, pronto.